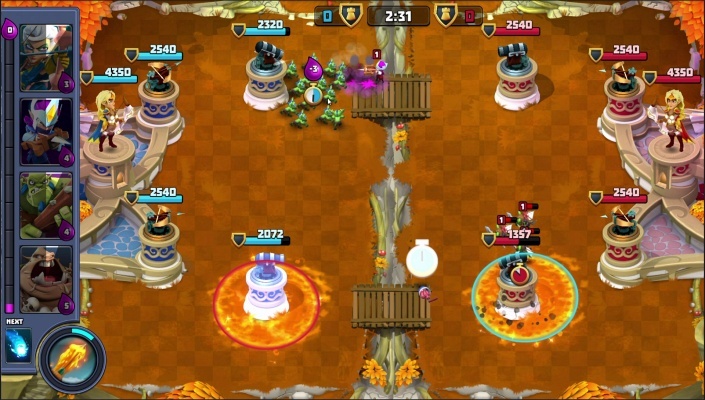 Castle Creeps Duels is a Android Free 2 play, Strategy Tower Defence Multiplayer Game that lets you battle cunning foes in real time . 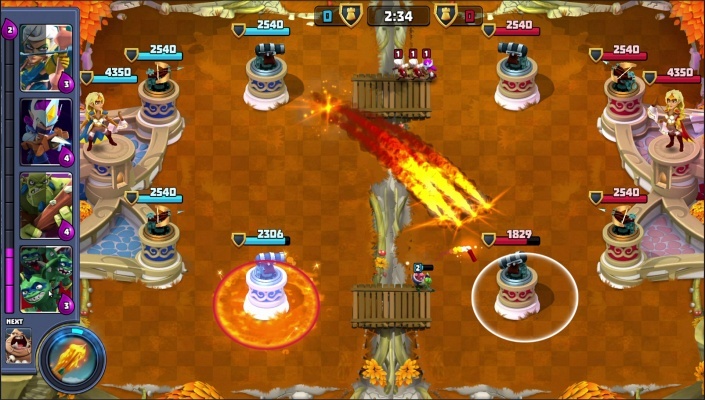 Castle Creeps Duels is a PvP Action Game that lets you battle cunning foes in real time! 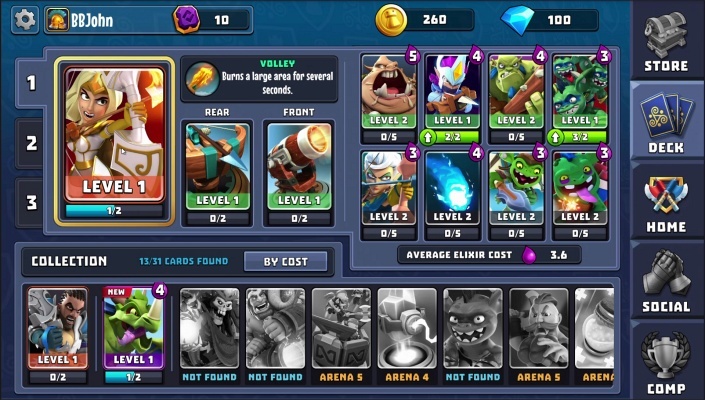 Assemble a winning deck and select your Champion from a range of heroes to enhance your strategy…and handle the pressures of the arena. 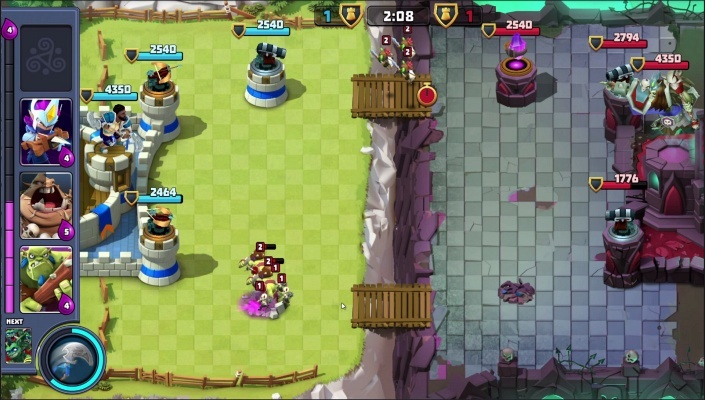 Each Champion comes with their own extraordinary realms, unique castles and exclusive ability. 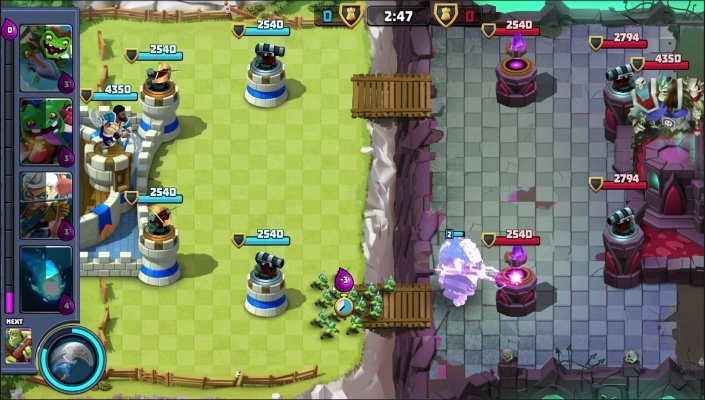 In combat, deal wisely to channel special abilities and spells, destroying the opponent's Towers and dismantling their strategies at every turn. 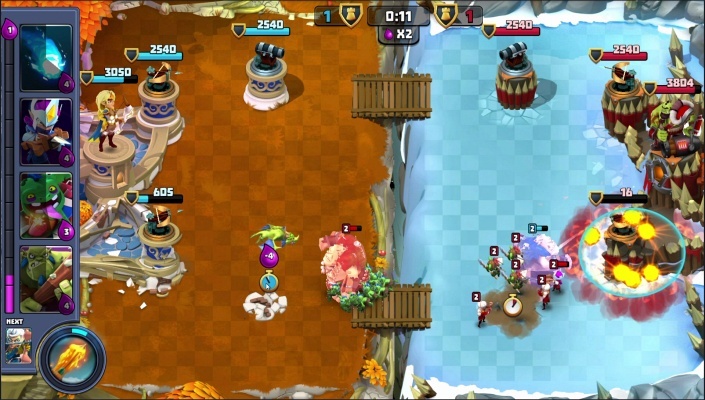 The more you win the more you earn, that is vital for leveling your deck and boosting your ranking. 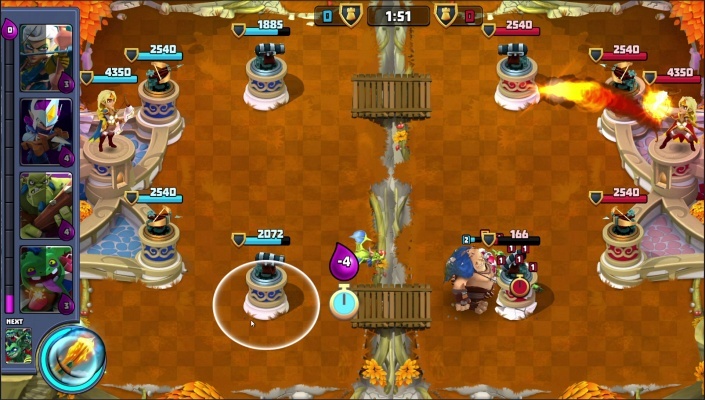 Whether you hedge your bets or risk everything in a high-stakes battle, enter the arena and unleash your deck to deploy expert strategies .